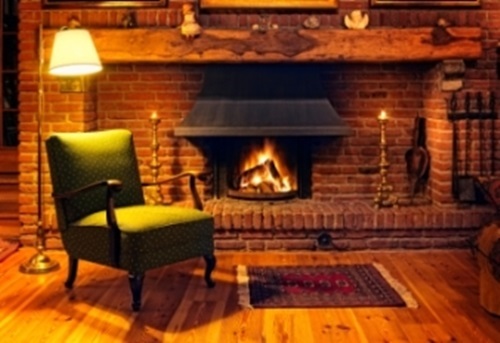 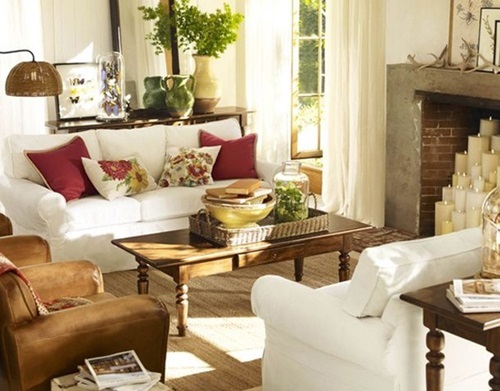 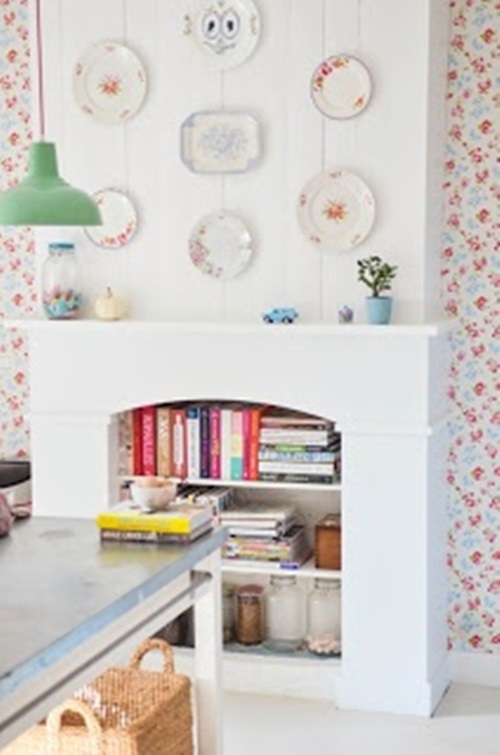 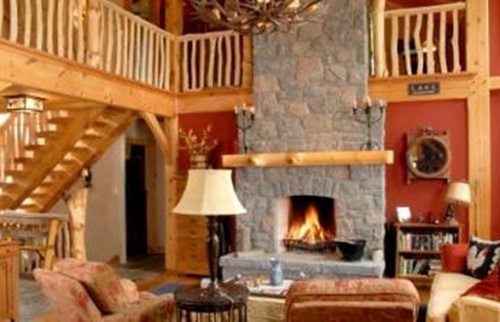 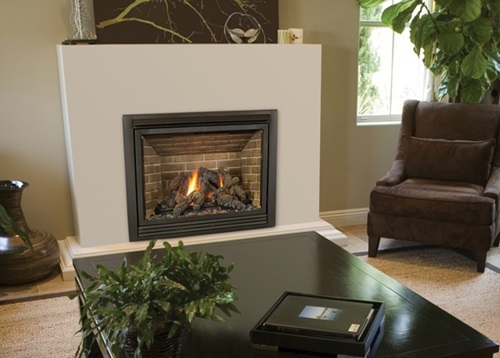 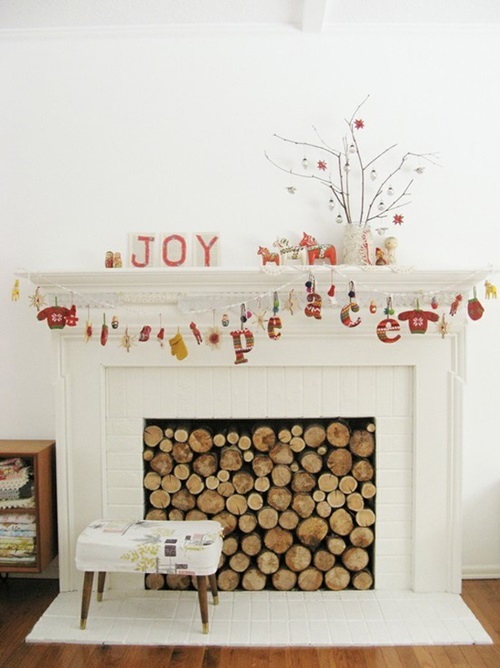 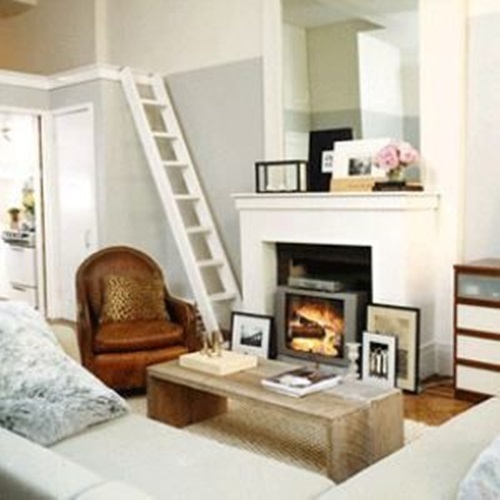 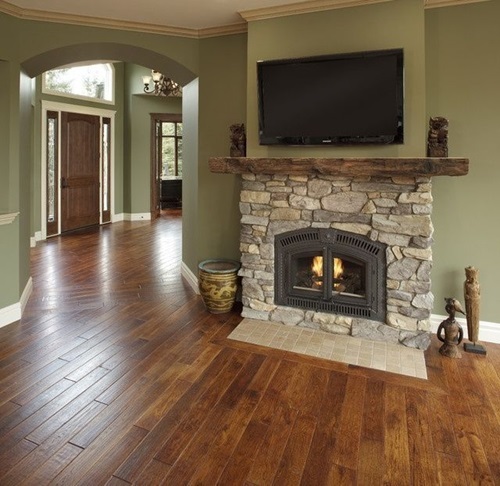 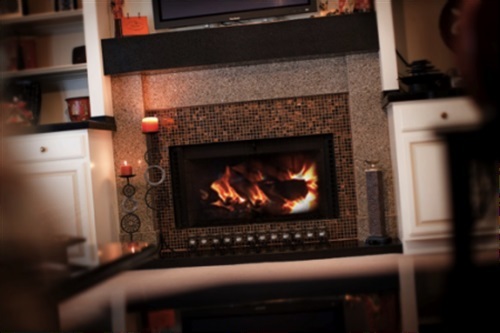 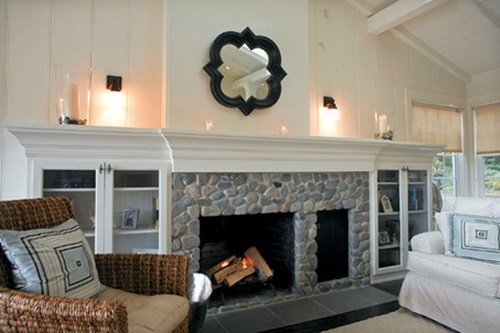 Are you living in a traditional home with a non-working and neglected fireplace? 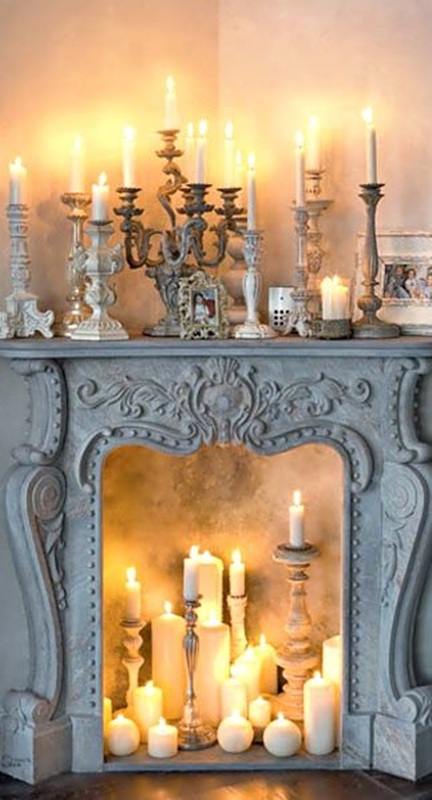 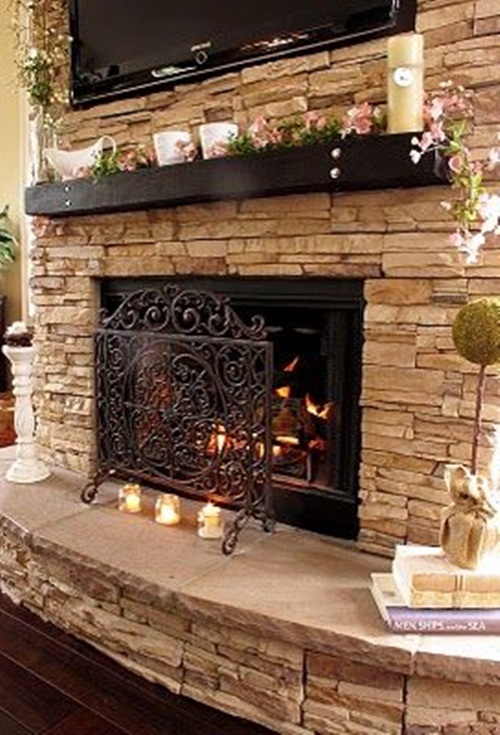 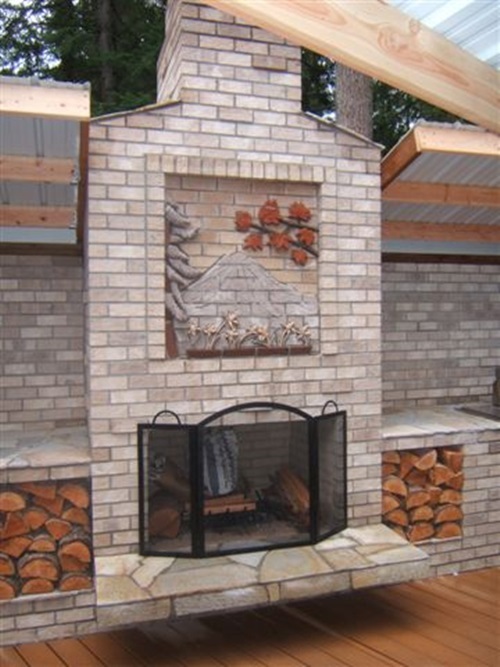 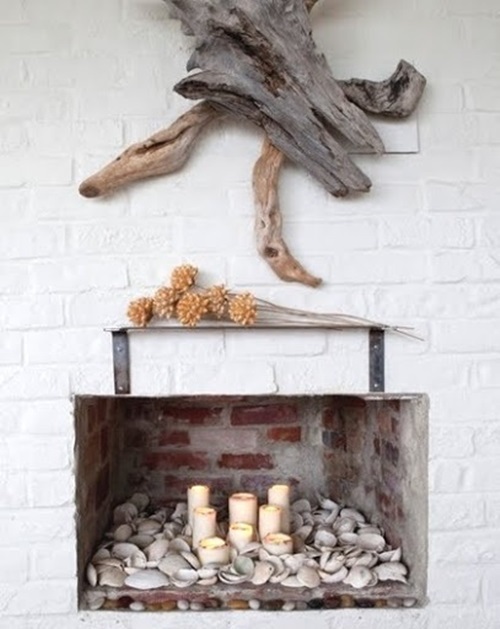 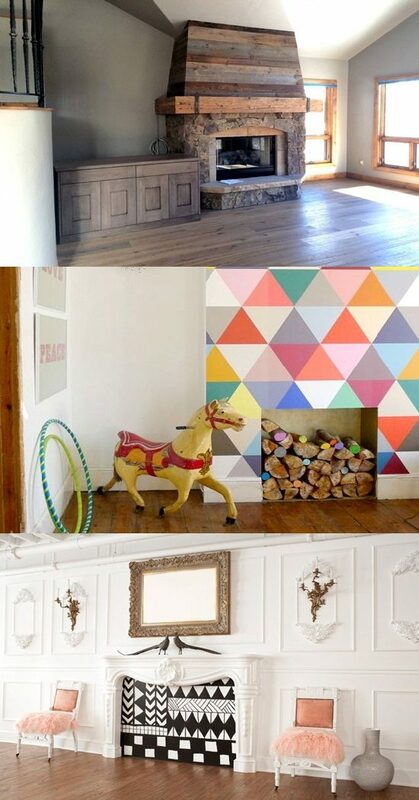 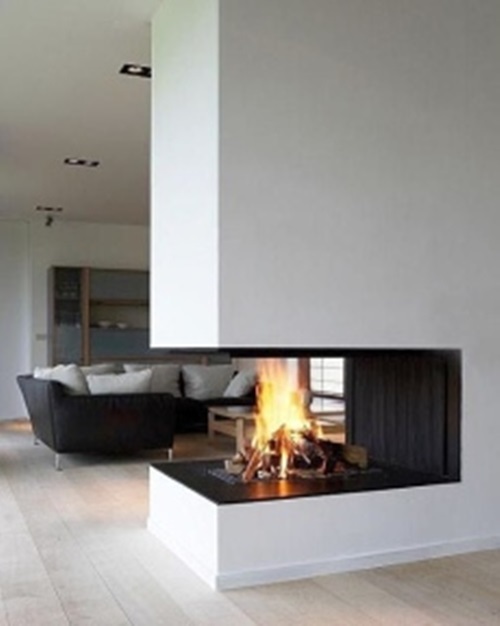 If so, you have to consider your fireplace an amazing functional or decorative element added to your home. 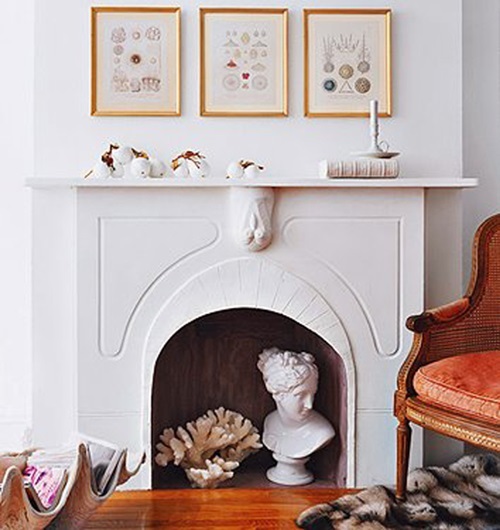 This article will provide you some of these functional and decorative ideas to inspire you with the perfect idea for your home. 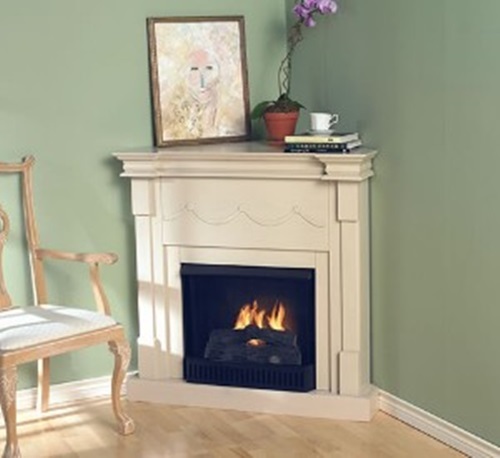 Your non-working fireplace already has decorative frames; so, it will be a perfect to display your valuable items using wooden or glass shelves. 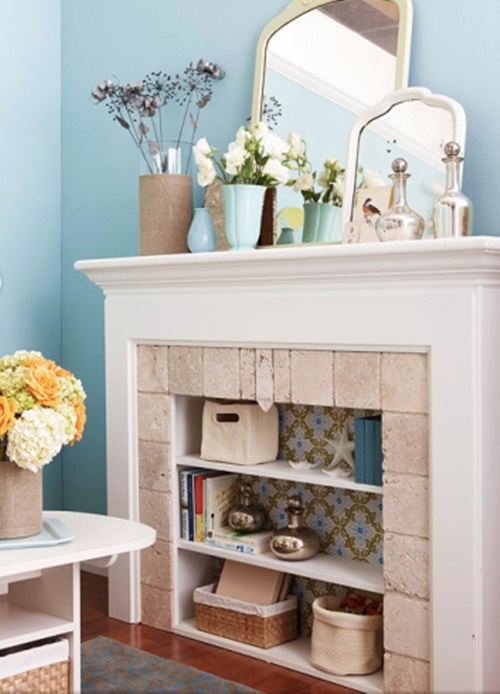 The same shelves can serve as a small bookcase or a storage space for your living room small items such as remote controls and magazines.If you have large enough rooms, you can use this non-working fireplace just to display a vase of fresh flowers or even a small vase of fresh or artificial flowers. 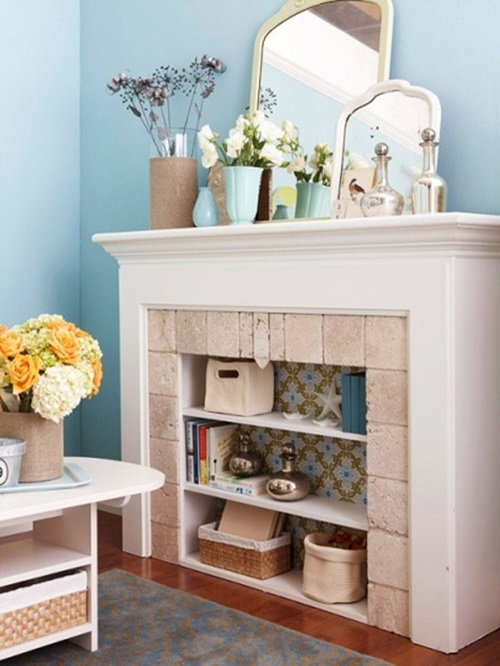 If this non-working fireplace is inside your kids’ playroom, you can use the upper part as toys’ storage space and cover the lower part with a chalkboard to let them enjoy all the items of the room. 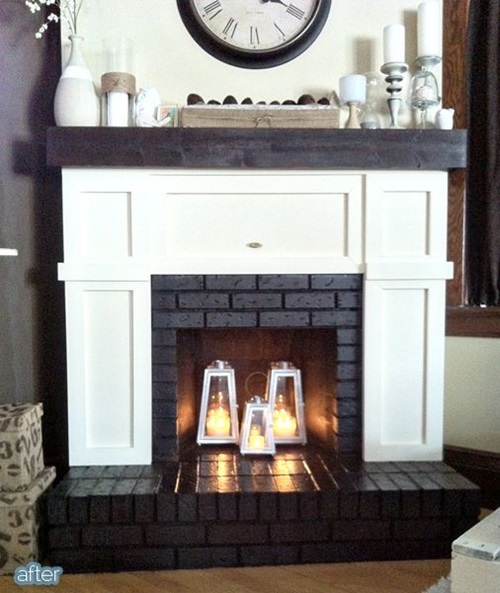 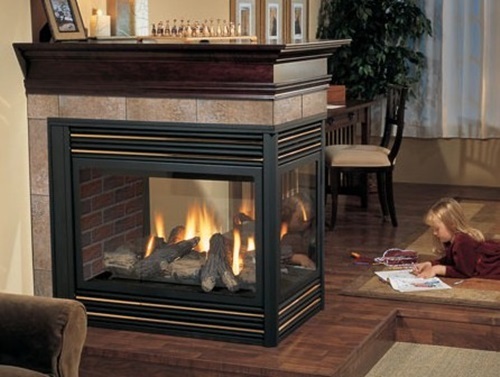 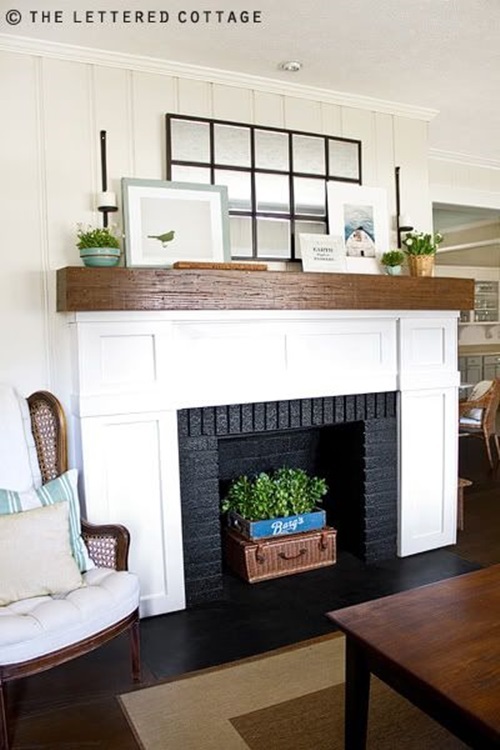 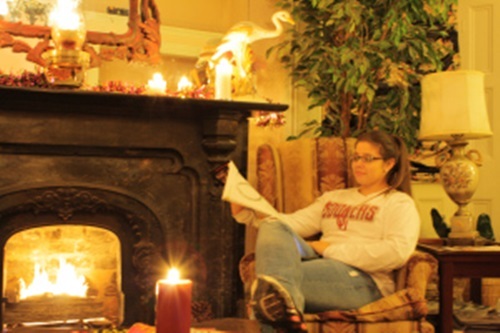 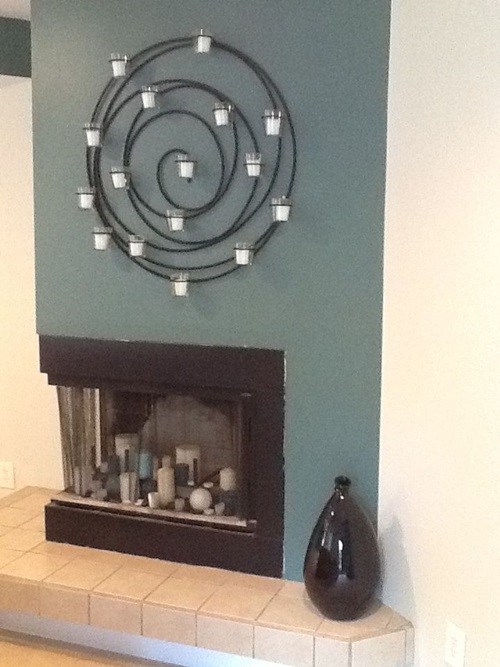 Instead of the chalkboard, you may install a fake fire picture to give the place a cozy look. 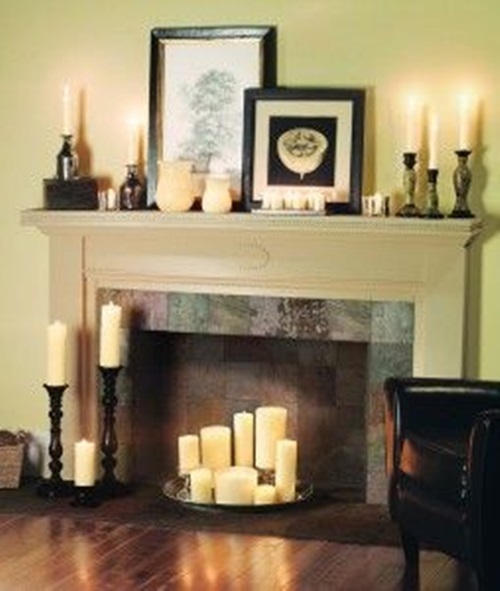 You can create a more realistic look using two or more large candles with your favorite odors and lit them during the special occasions to give the place a romantic look and spread the odors around your home. 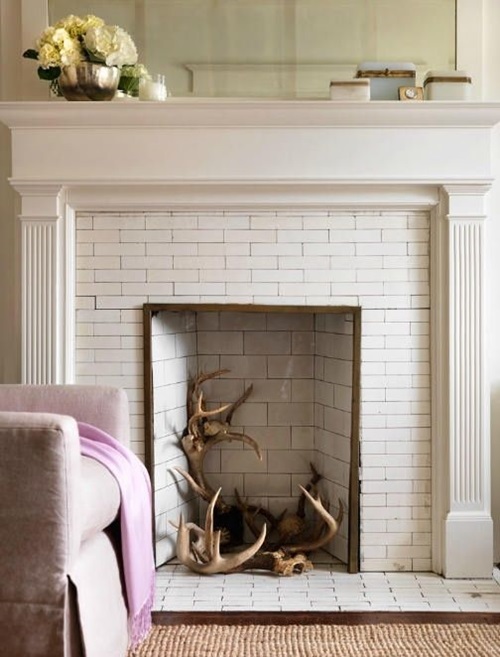 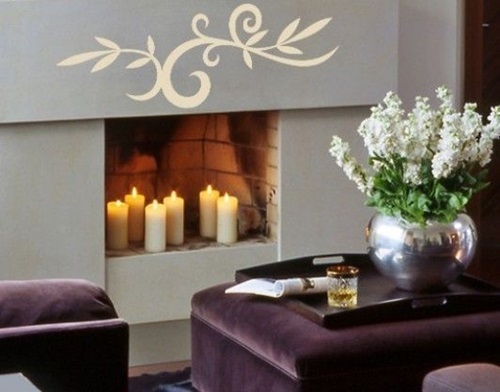 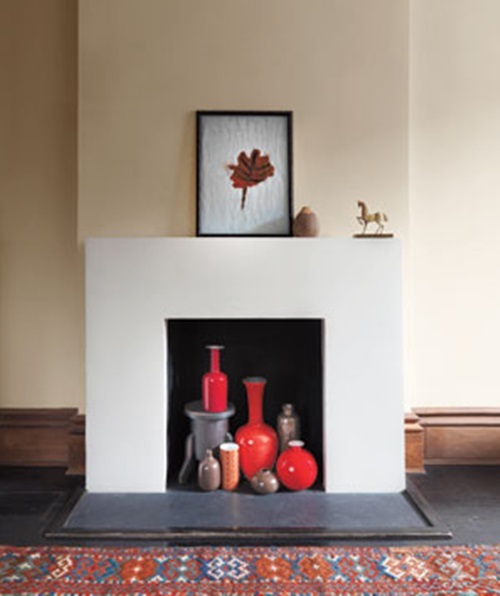 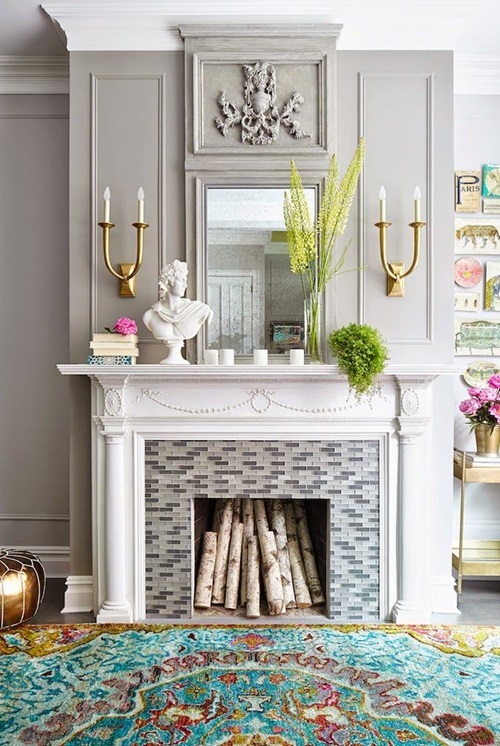 This non-working fireplace will certainly add a stylish look to your home; especially, when you find the suitable mural or wallpaper to look as a unique piece of art. 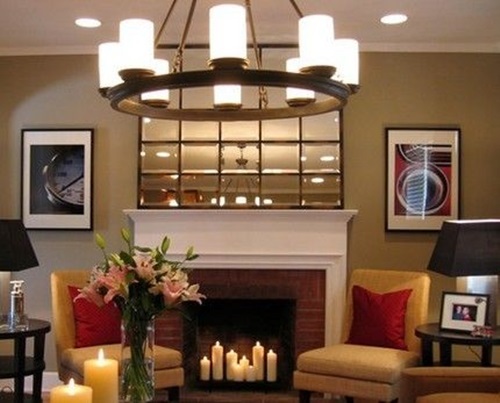 If you need to turn your traditional home to a modern one, you will cover the façade of your fireplace with sleek glass and display stylish works of art in a simple way. 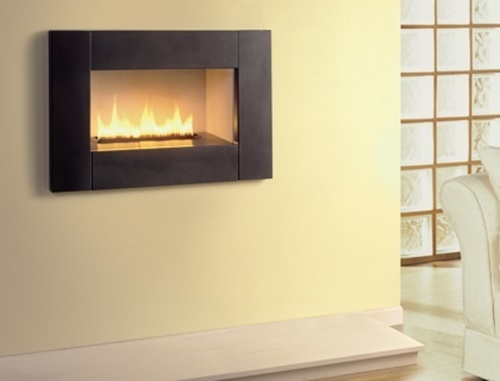 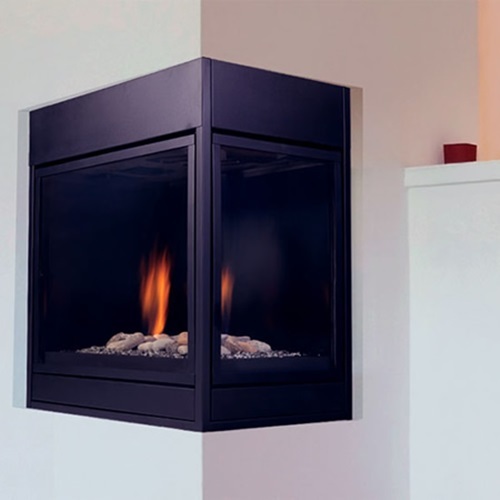 Actually, you may have more innovative ideas to apply for your non-working fireplace according to your needs and the available items.